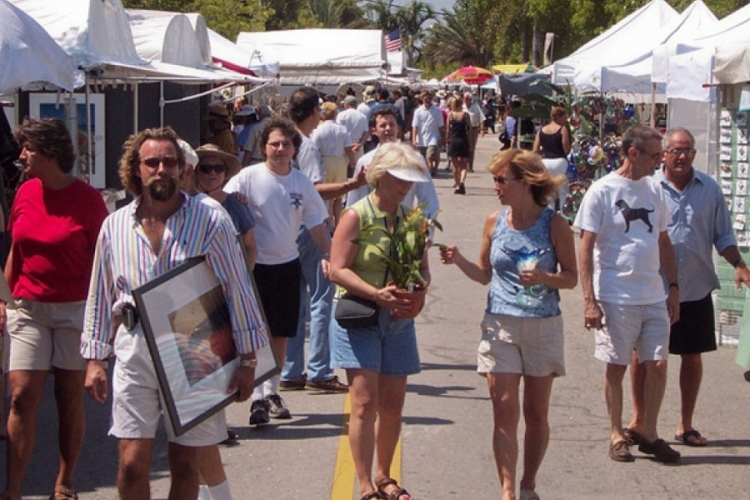 Delray Beach hosts numerous events and programs for both residents and visitors. 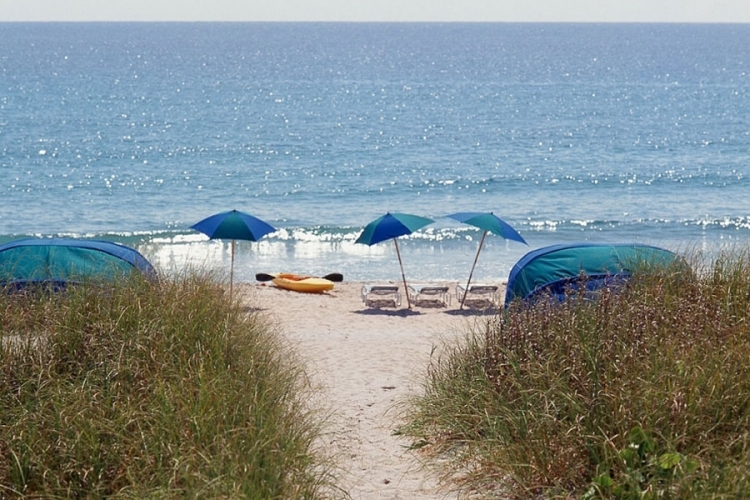 Delray Beach voted “Most Fun Small Town in America” by Rand McNally & USA Today 2012. 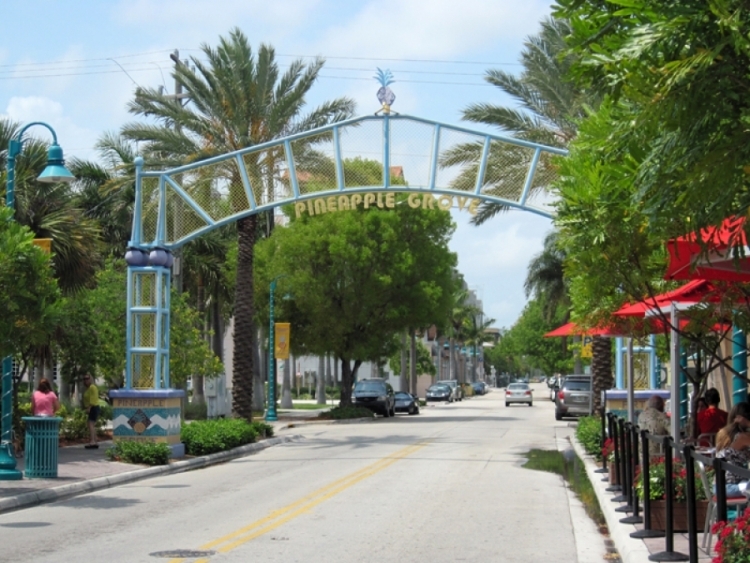 Mizner Park, Boca Raton – deluxe shopping & restaurant complex. – 15 minute drive. 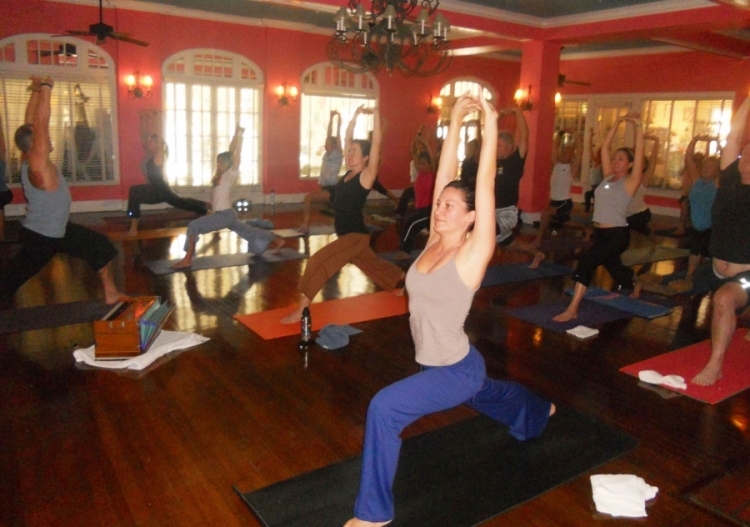 Town Center Mall, Boca Raton – upscale retail chains and more. – 15 minute drive. Worth Avenue, Palm Beach – famous architecture and one of the best shopping streets. – 30 minute drive. Sawgrass Mills Outlet, Sunrise – One of the largest discount outlet malls in North America. – 60 minute drive.